Artimmix Basantee Lawn collection 2014 Volume 1 has introdroced recently. Artimmix is a fashion brand who launches all its products every year at every occasion. This lawn is simple and modern for woemen. Artmmix Basantee Lawn 2014 Volume 1 is printed with high quality colors. 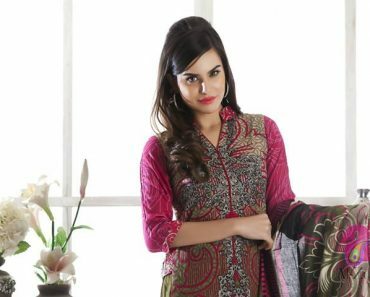 These lawn prints are very suitable for casual wear. We are discussing this fashion below.